There’s been a whole lot of real life happening since we last posted. For me, it has looked a bit like this: I now have a job, am in the process of buying a car and moving to a new and relatively permanent place, am learning about these really cool adult things called “bills” (note: they’re not actually really cool), and am continuing to learn and love this beautiful city called Nashville. The first one is perhaps the biggest because it entails a whole list of sub-points–learning to work somewhere full-time and find purpose and growth in its culture, learning to be tied somewhere for at least the semi-long term, learning that just because you have a job doesn’t mean you are magically going to recognize it as your ultimate purpose on this earth and feel instantly at peace, learning to find a healthy balance of introspection and alone time, and learning that you don’t hate cooking quite as much as you thought you did. 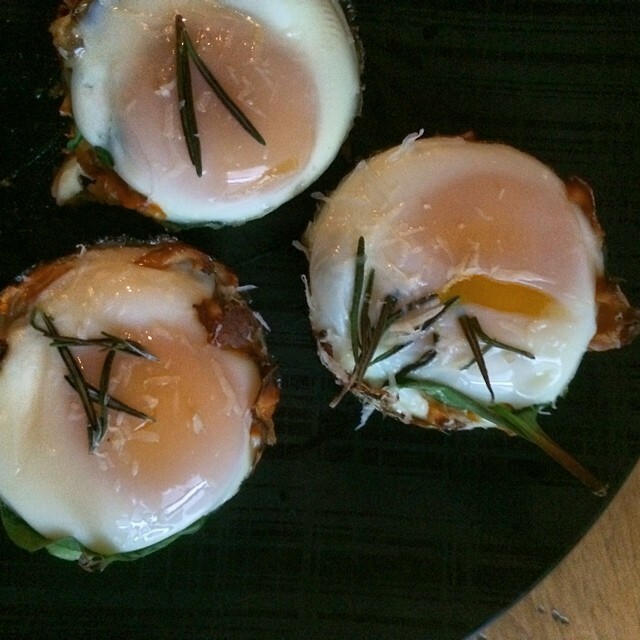 Rosemary baked eggs in sweet potato nests–proof that maybe I can cook. Okay, so maybe those all don’t stem specifically from having a job–really, they’re more a product of being a recent college grad. I’ve had the tendency to idealize the post-college process a bit–you find a job of some sort and instantly your world clicks into place, you feel content and purposeful because you’re doing something you love, and instantly you can foresee your future and be happy with it and manage your time perfectly. Obviously, it’s not that easy. In fact, it’s remarkably hard and the anxieties of “what will I do after college” have not by any means dissipated, they’ve just moved forward a bit. But in some ways, floating with minimal direction has become a more thrilling process because I can already see how much I’ve been learning and growing along the way. I’m not sure I agree with it as a hard and fast rule, but there’s something rather terrifying about the future and this stage of life that simultaneously makes it quite beautiful. Maybe that’s once again romanticizing things a little too much, but that’s what your twenties are for, right? 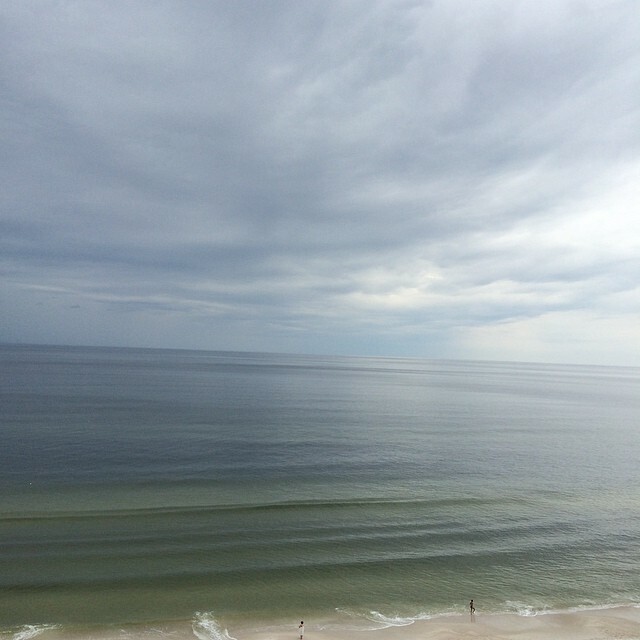 Nothing quite like the beauty of an endless stormy sea.